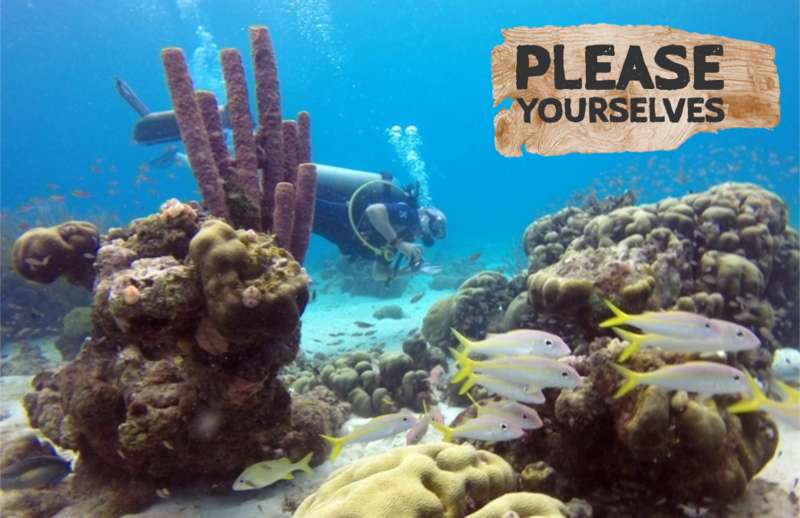 Right next door to Bonaire, Curacao is an amazing destination for independent diving. If you and your buddy are confident, experienced divers, you’re going to love the freedom and flexibility of diving and exploring Curacao on your own schedule. (And the short swim-outs to the reef from the shore). 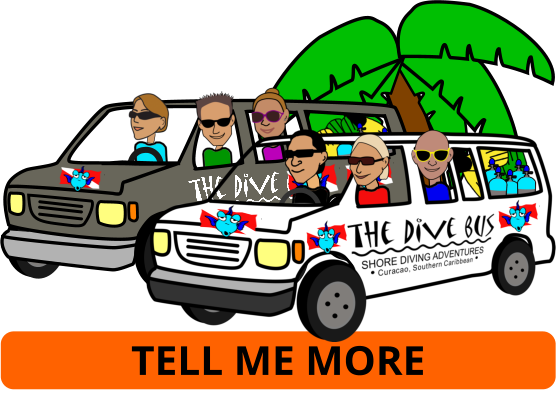 To help you get the most fun out of your shore diving adventures, dive safely and take care of Curacao’s reefs, our Indie Divers Packages include a 1 tank guided dive on The Dive Bus house reef on your first day of diving. Or, if you haven’t dived in 18 months or more, book your Refresher class on your first day.